Cinema Tropical presents its annual review of the year in three parts, the first part being the list of top grossing Latin American films. 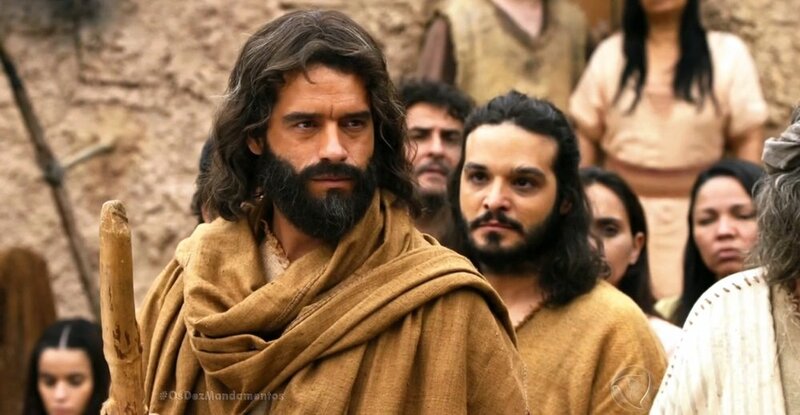 2016 was another impressive year for the Latin American box office, being the biggest story the biblical saga Os Dez Mandamentos — O Filme (The Ten Commandments, The Film), which became the most popular Brazilian films of all times with over 11 million spectators. In a tumultuous year for Brazilian politics, the movie based on the popular telenovela of the same name proved favorite by the local audience. Comedies, romantic, musical, or slapstick, were the preferred genre by Latin American audiences, as in many Latin American countries were the most popular at the local box offices. 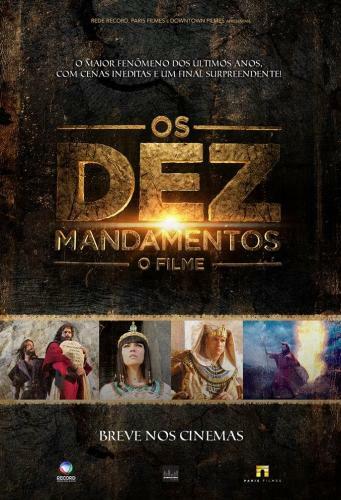 The film Os Dez Mandamentos — O Filme (The Ten Commandments, The Film), based on the popular telenovela of the same name and a retelling of the biblical saga, became the most popular Brazilian film in the history of the local box office surpassing Tropa de Elite 2 with 11.3 million spectators. The romantic comedy movie ¿Qué culpa tiene el niño? by Gustavo Loza starring Karla Souza was the top grossing film in Mexico with 5.9 million spectators, and becoming the third highest grossing Mexican film of all time. Juan Taratuto's Me casé con un boludo (I Married a Dumbass) starring Adrián Suar and Valeria Bertuccelli was the most popular Argentine film with 1.9 million spectators. The romantic comedy broke the record with the biggest release for an Argentinean film with 377 copies. Nicolás López's comedy Sin Filtro (No Filter) starring Paz Bascuñán was the most popular film in the South American country and became the second highest grossing Chilean film in history with 1.2 million spectators. The comedy sequel Una vez al año no hace daño 2 directed by Juan Camilo Pinzón and written and produced by Dago García—the King Midas of the Colombian box office—was the favorite among Colombians with 1.2 million spectators. 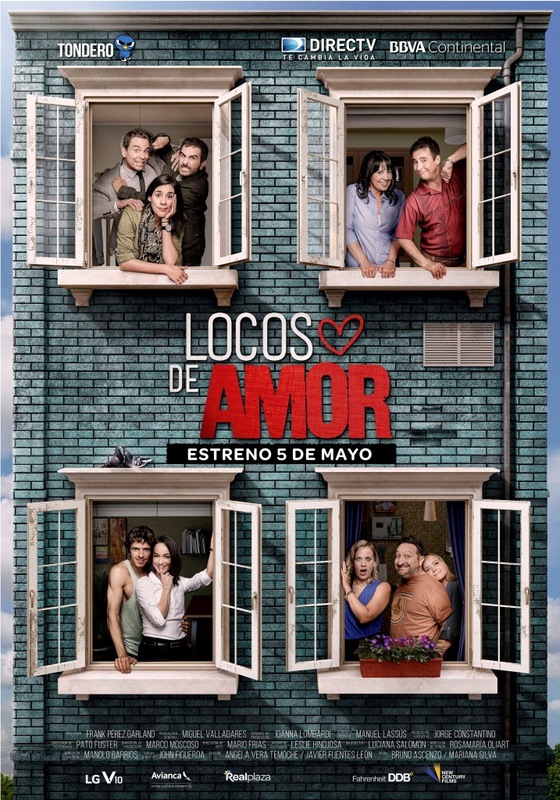 The musical comedy Locos de amor featuring some of the most popular Spanish-language pop and romantic ballads directed by Frank Pérez Garland was the winner at the local box office, with 1.2 million spectators and became the fourth top grossing Peruvian film in history. 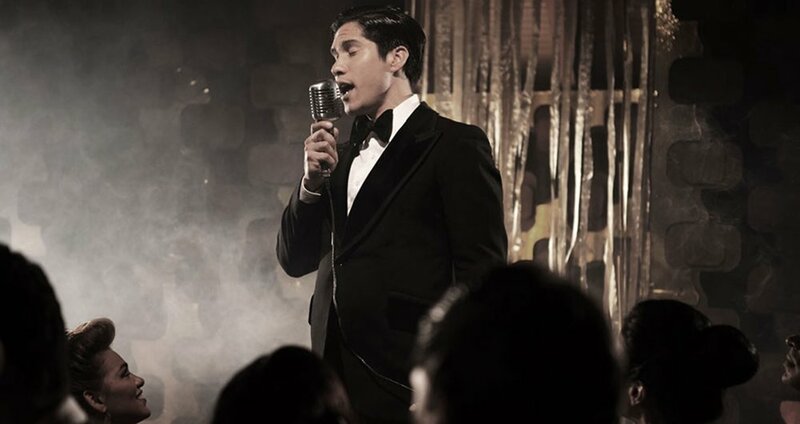 El malquerido, the biopic about bolero singer Felipe Pirela, directed by veteran filmmaker Diego Rísquez was the most popular local production in Venezuela having seen by over 300,000 spectators. 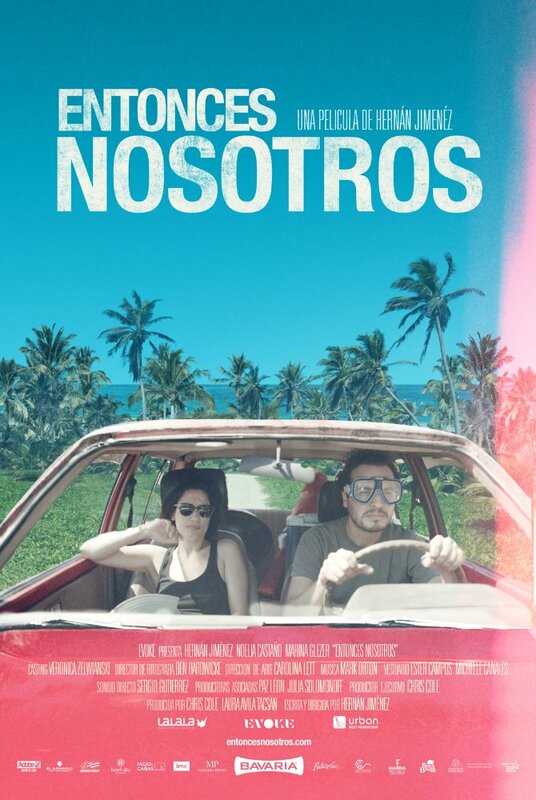 The romantic comedy Entonces nosotros (About Us) directed and starred by Hernán Jiménez was Costa Rica's Oscar contender as well as the most watched local film in the Central American nation with 116,800 spectators. 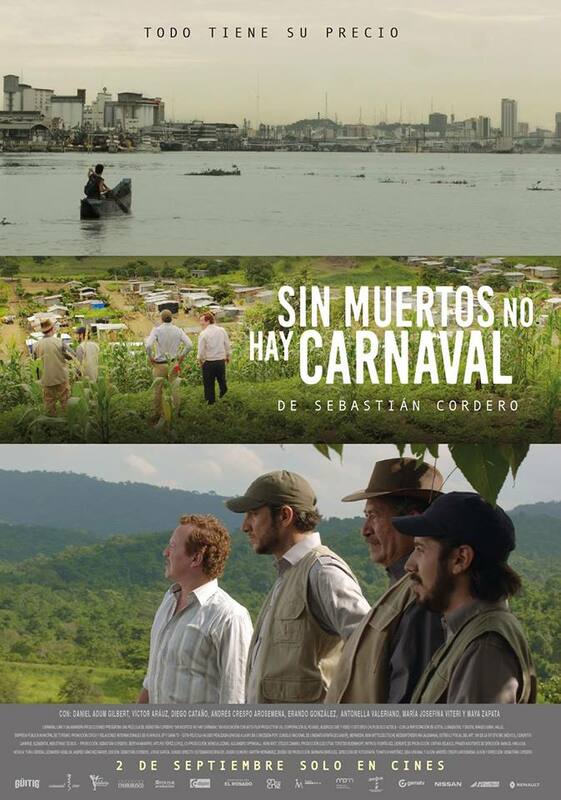 The drama Sin muertos no hay carnaval / Such Is Life In the Tropics by Sebastián Cordero was the most popular Ecuadorian film at the local box office and was also the South American country's Academy Awards candidate. Newer PostYear in Review: The 2016 Top Grossing Latino Films in the U.S.